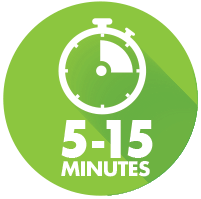 Administering this dynamic assessment only takes 5-15 minutes! 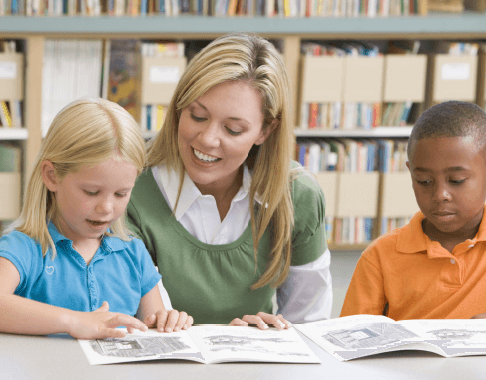 Accurately predicts future reading ability of culturally and linguistically diverse students. It’s time to screen both. 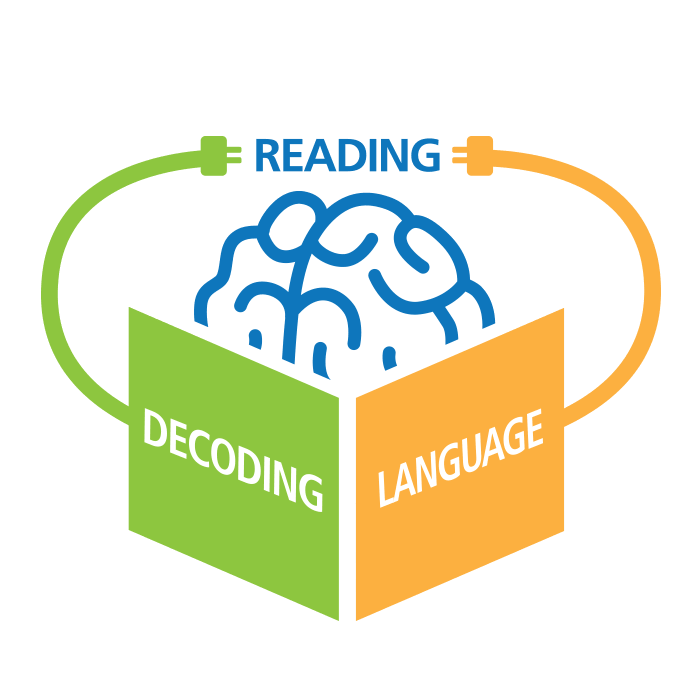 Many students experience difficulty with decoding, and/or language comprehension when they are taught to read. 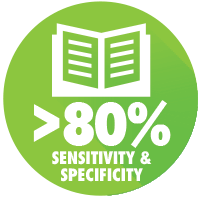 If decoding or language deficits are identified early, a preventative model of intervention can be implemented. 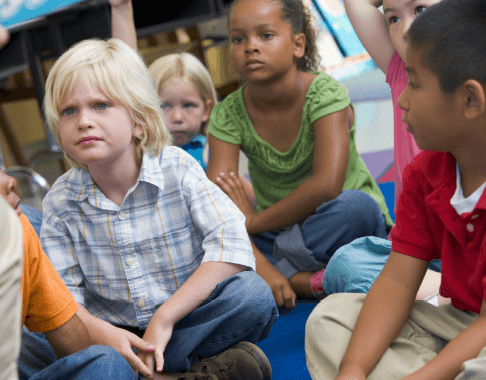 Do you feel ill-equipped to identify struggling students at the beginning of kindergarten? You don’t have to wait for your young students to fail to get them the support they need to succeed academically. With the PEARL you can know if a student will need more help to succeed before they are even on your radar. The PEARL is a Kindergarten Screener that accurately identiﬁes future decoding and comprehension difﬁculty in minutes. 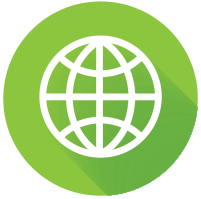 Through dynamic assessment, the PEARL measures critical skills within the decoding and language domains and is designed to be a universal screener for all incoming kindergarten students.